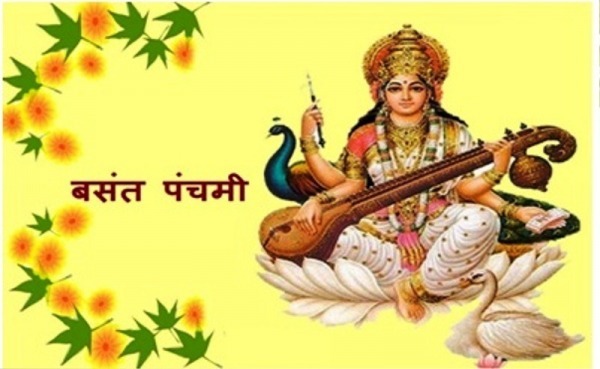 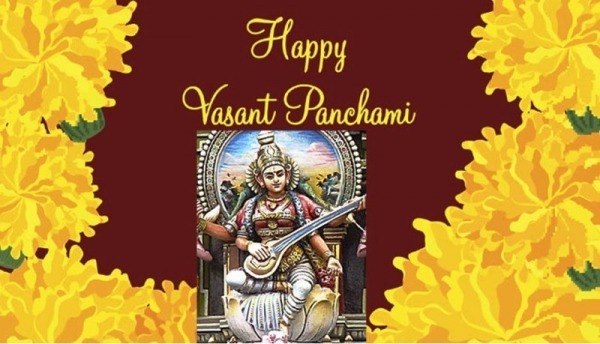 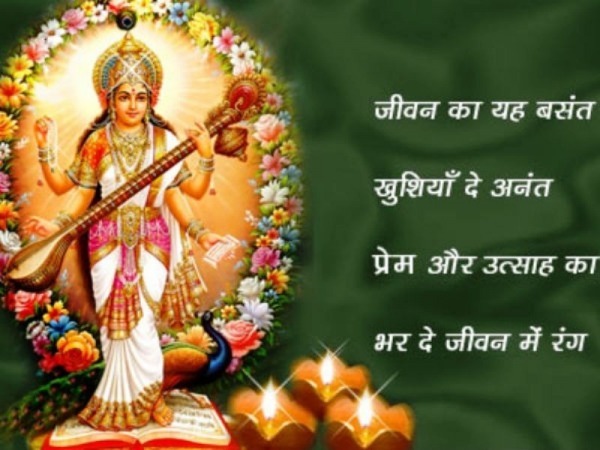 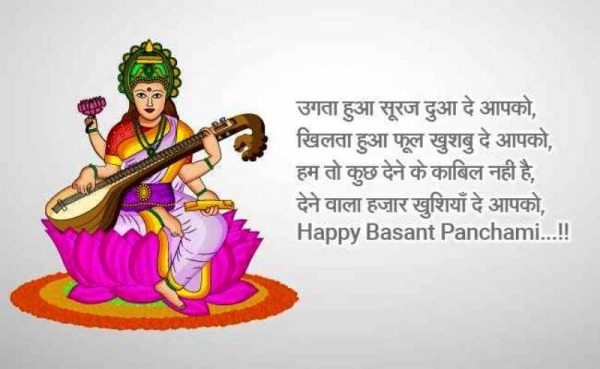 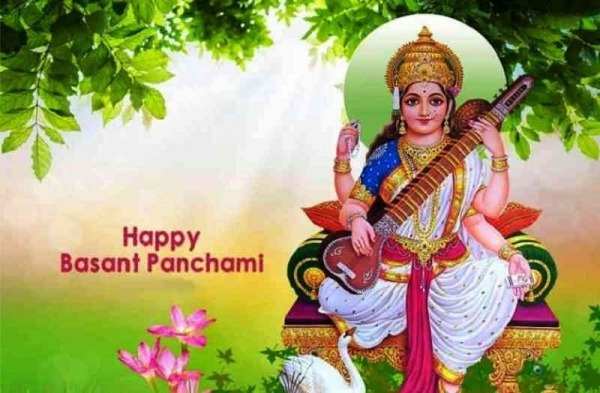 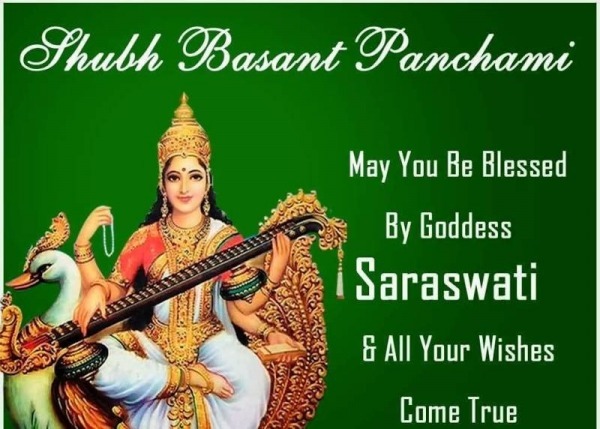 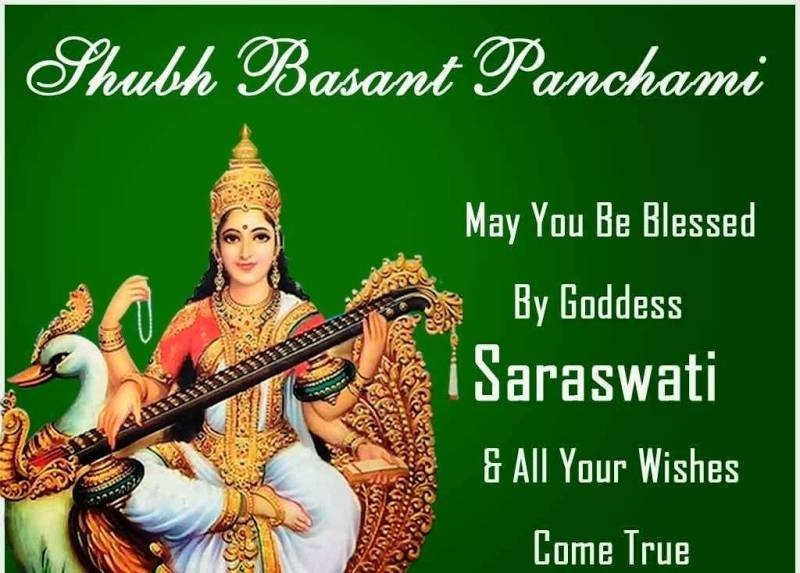 Basant Panchami, Vasant Panchami or Shree Panchami is associated with the Spring Festival that is observed in the month of February or March especially in North India. 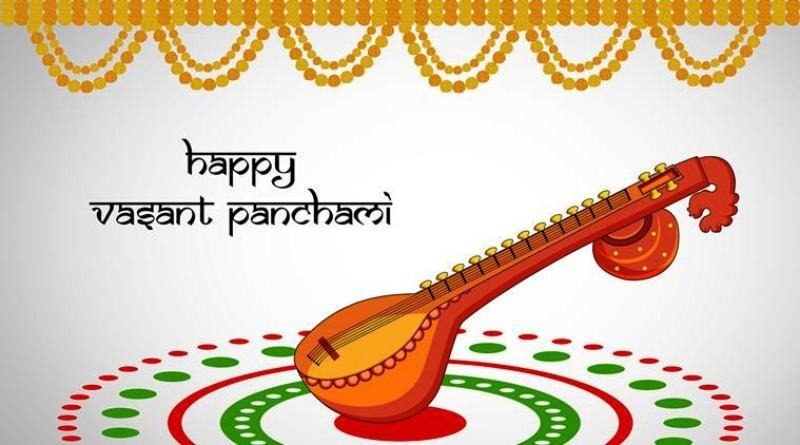 This festival is also called as Jashan-e Baharaan by Muslims in Pakistan. The festival is celebrated at the closure of winter to welcome spring season and is celebrated by all religion. On this day yellow color is considered lucky as it signifies spirituality and therefore people wear clothes, apply frontal mark, offer flowers to God, and prepare dishes all of yellow color. 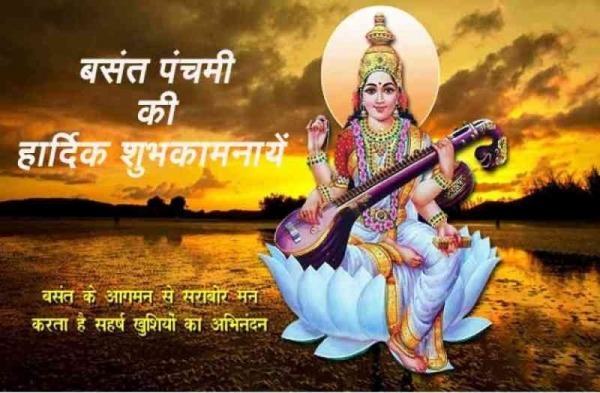 In various forms and names, Goddess Saraswati is worshipped in West Bengal. 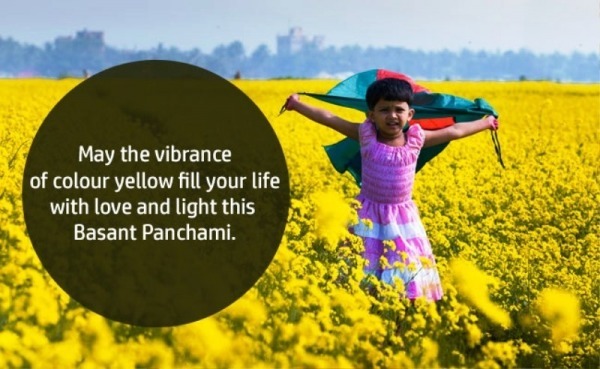 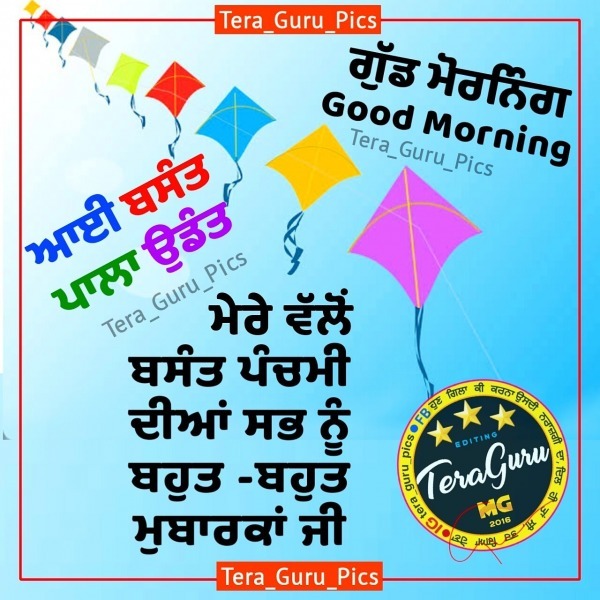 On this day many fairs are organized, people fly kites and fields also look mustard yellow after ripening.